What if everyone in the whole wide world was exactly the same? 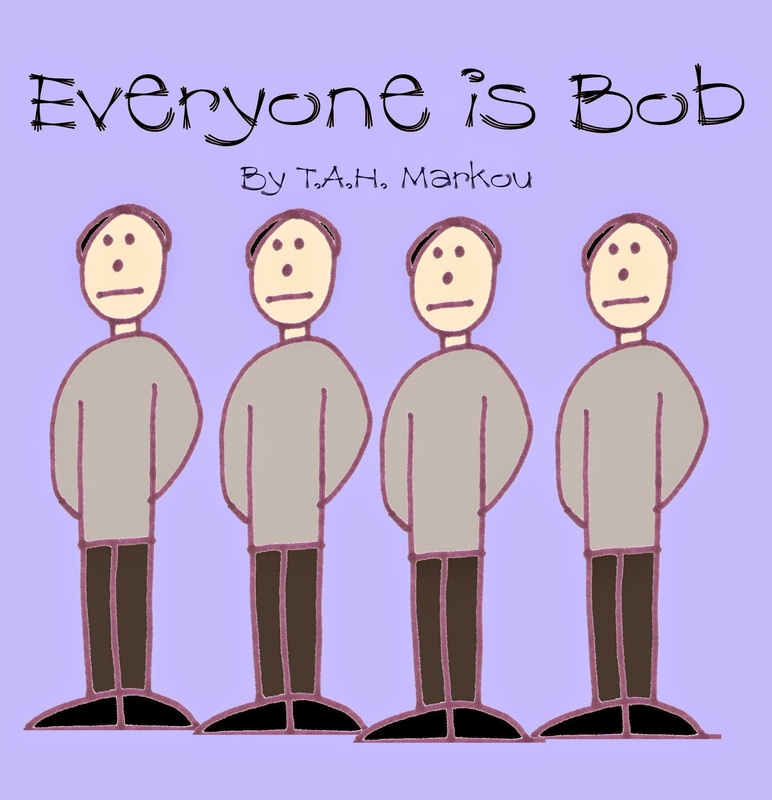 Everyone is Bob is a whimsical look at what the world would be like without social diversity and the uniqueness inherent to every person who is a part of the human race. Welcome to Green Monkey Books! Not all books for children are created equal. Green Monkey Books brings you entertaining works that share a message with readers of all ages, an important message that teaches without preaching. Some of our titles may be controversial in nature, or deal with sensitive issues such as diversity, acceptance, morals, drugs, alternative lifestyles, and important life decisions. The goal behind making Green Monkey Books special is that they allow parents a fun venue to open discussion with their children about topics that, while difficult to discuss, need to be broached.